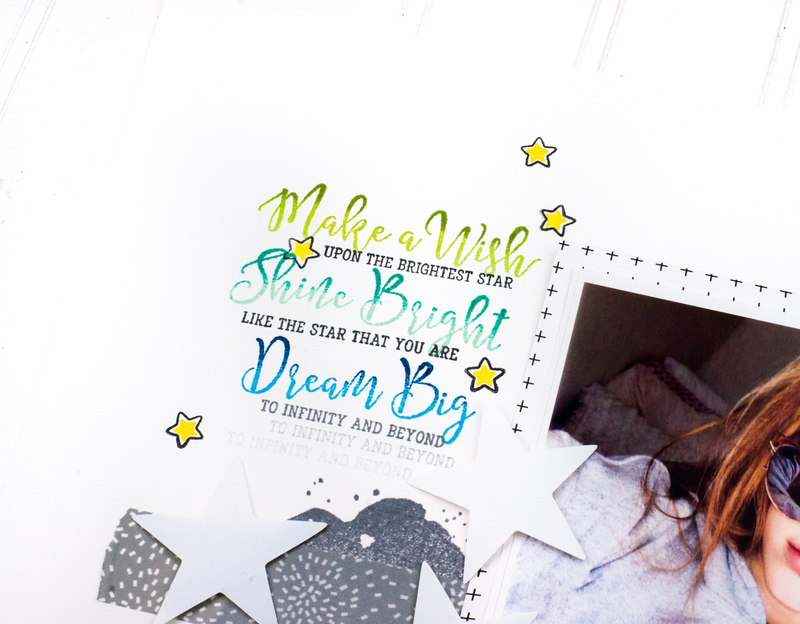 Shine bright with Written in the Stars! 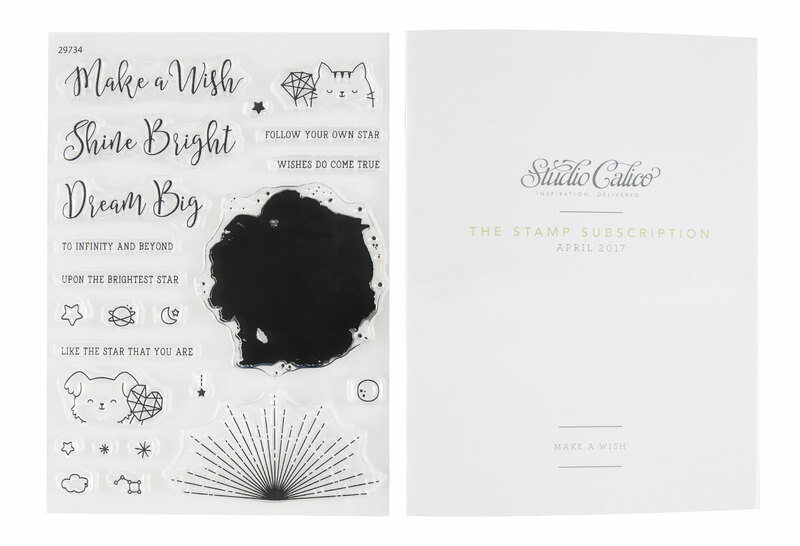 Our April Stamp set, Make a Wish, was designed by Mama Elephant. 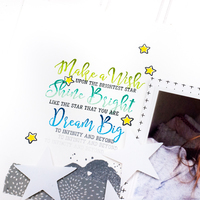 This stamp encourages you to dream BIG. 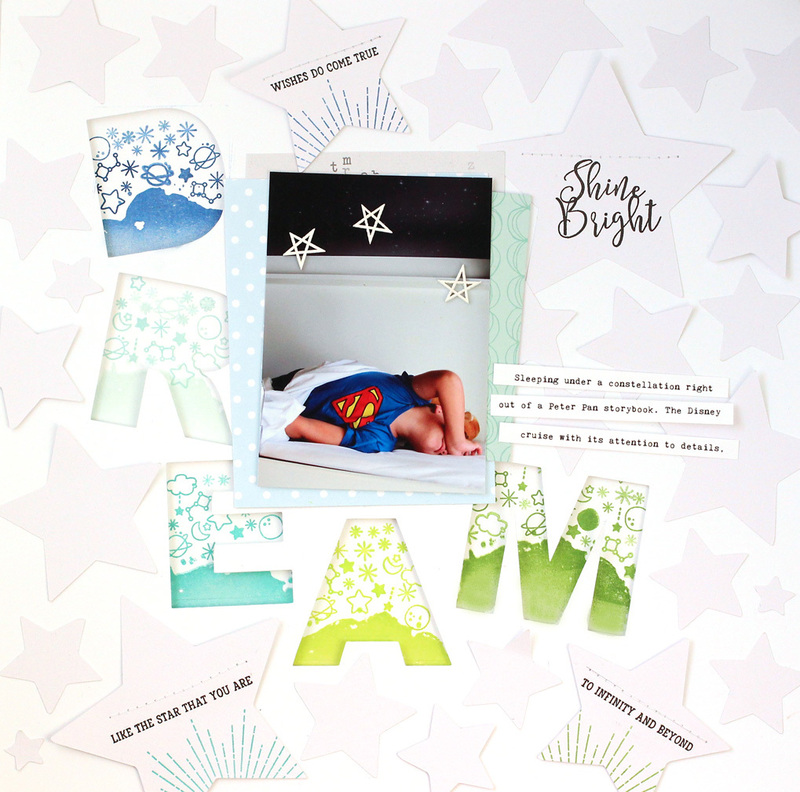 Create celestial effects with the star and moon icons or a starburst. 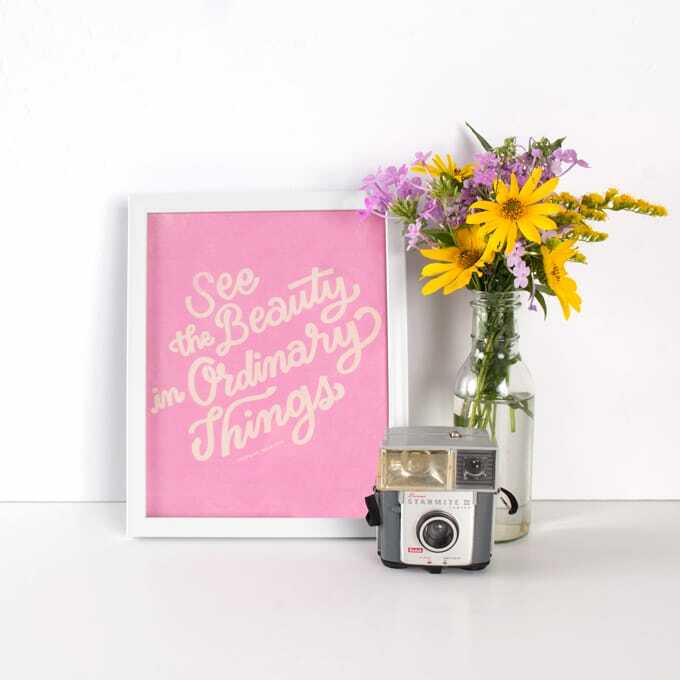 The large blot stamp is perfect for housing a title or stamped sentiment. 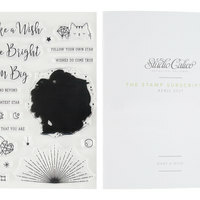 And don't forget the adorable dog and cat stamps. 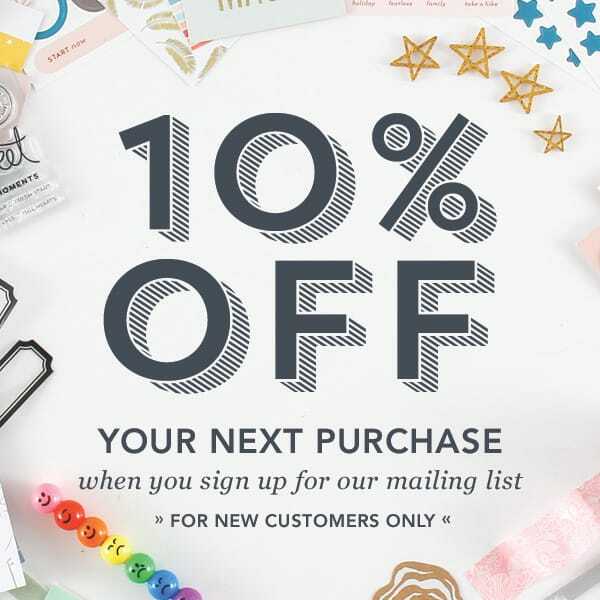 Whether you add them to your planner or feature them in your scrapbook layout, this versatile stamp set will soon become a favorite!